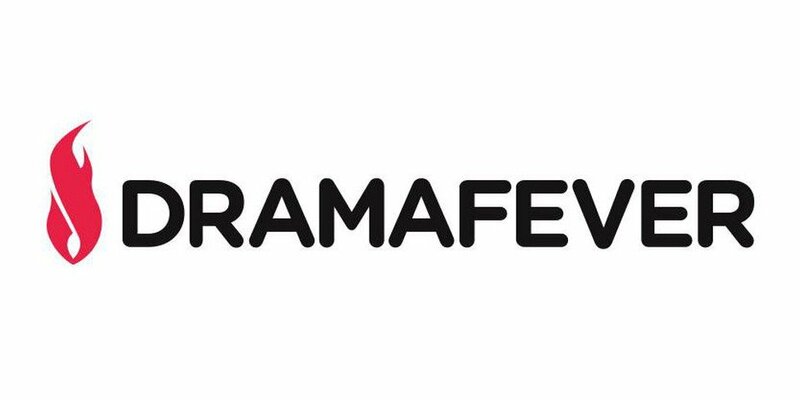 Warner Bros. confirmed on October 16 that 'DramaFever' is being shut down. Just so incredibly furious about this - and that whole comment section about it is just GONE now????? Really??? ?